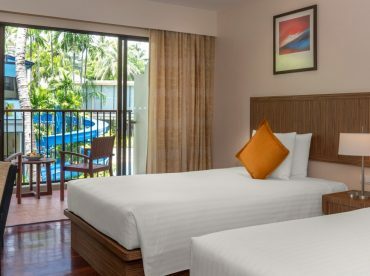 Book your next Phuket holiday at the best Phuket Family Resort, awarded by TripAdviosr. 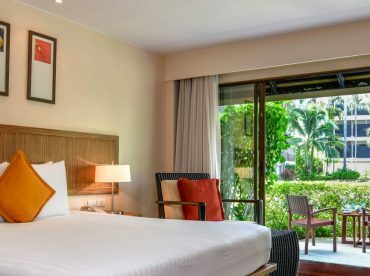 Relax in modern and fresh accommodations at Novotel Phuket Surin Beach, where an array of amenities and features are designed for your comfort, enjoyment and happiness. 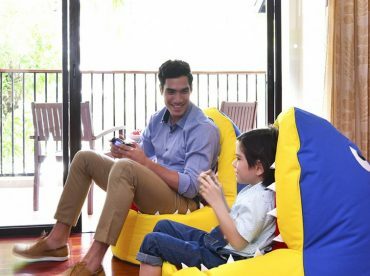 Take advantage of our speciality family rooms, designed for families with ample space, bunk bedding for the kid and in-room entertainment with PS4 stations in our Family Rooms. 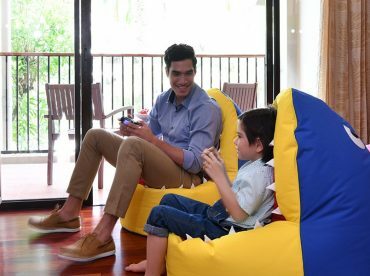 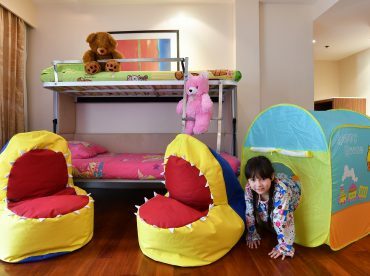 Relax by the pool or the spa while the kids enjoy endless activities at Siam Adventure Club though out the day. 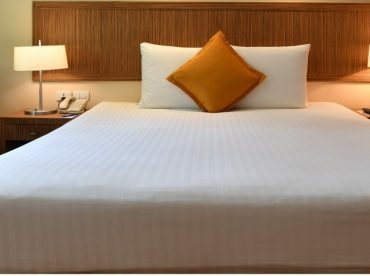 Regardless of the family holiday you are looking for our Phuket Family resort is the perfect choice.